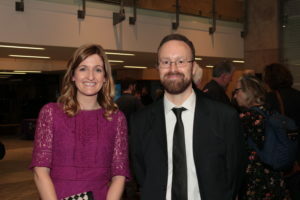 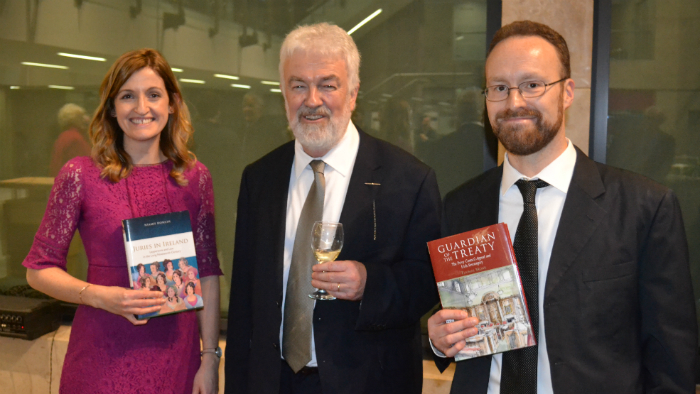 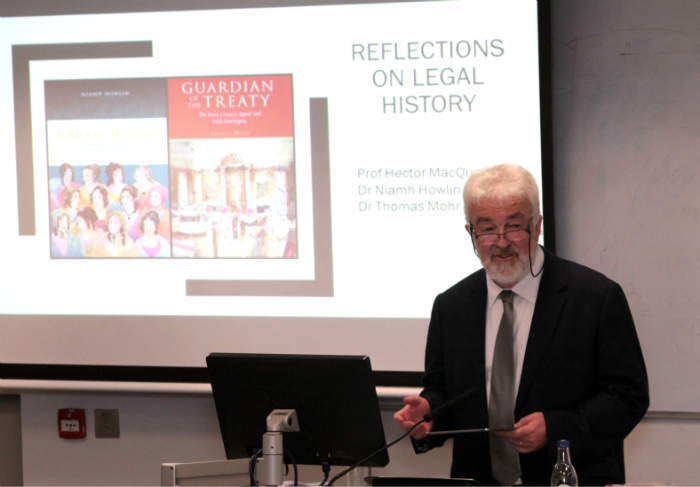 pictured: Dr Niamh Howlin, Dr Thomas Mohr, Professor Hector MacQueen and Ted. 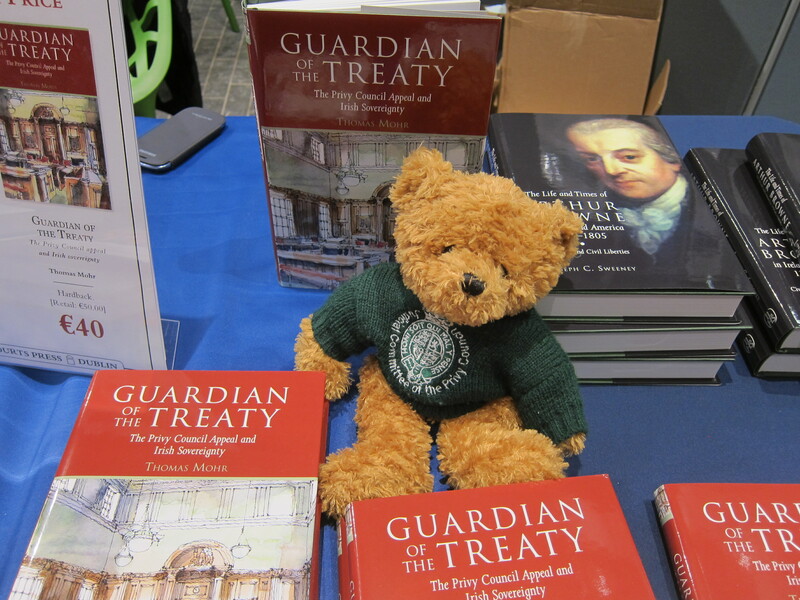 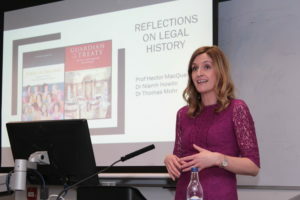 In February 2018 the Royal Irish Academy hosted “REPRESENTATION, GENDER AND POLITICS: PAST AND PRESENT”, an interdisciplinary conference reflecting on the centenary of the Representation of the People Act (1918) and the Parliament (Qualification of Women) Act 1918 which allowed women to stand for and vote in general elections for the first time. 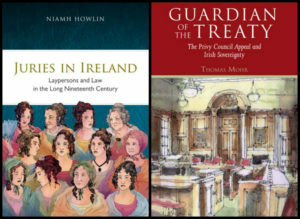 This conference, produced in partnership with the Houses of the Oireachtas, critically reflected upon this history whilst also celebrating the lives and experiences of women in Irish politics, past and present. With contributions from Maria Luddy, Margaret Ward, Myles Dungan, Mari Takayanagi, Senia Paseta, Diane Urquhart, Sonja Tiernan, Mary E Daly, Catherine Martin, Frances Fitzgerald, Ivana Bacik, Fiona O’Loughlin, Alice Mary Higgins, Clare Daly, Louise O’Reilly, Jane Suiter, Yvonne Galligan, Fiona Buckley, Gail McElroy, Sarah Childs, Seán Ó Fearghaíl and Michael Peter Kennedy.